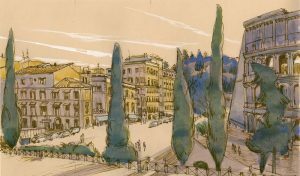 Rome was once the capital of the art world, and the Italian city is behind the inspiration for a new exhibition, “Drawings from Rome,” by Fort Wayne-based artist Tom Keesee. An opening reception is scheduled from 4 to 6 p.m. on Monday, Feb. 18, 2019, at the Christel DeHaan Fine Arts Center Gallery, and the exhibition, which is free and open to the public, will be on display through March 15. Tom Keesee is a plein-air artist specializing in landscapes and travel. 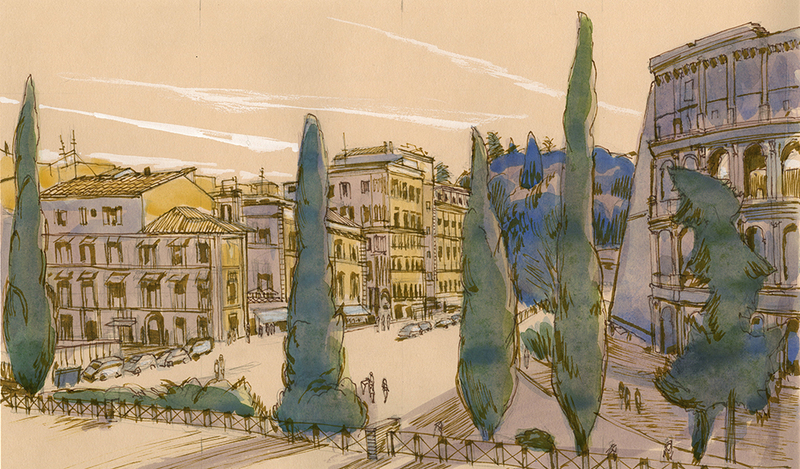 His fascination with Rome ties in closely with the city’s beauty as well as its place in art history. Hundreds of years ago, “Rome was where all artists had to go if they wanted to be successful,” Keesee explained. Keesee’s work has always drawn him to what he calls sublime or awesome subject matter. “I’ve always been interested in the idea of grandeur, and you just can’t get much more grand than Rome,” he said. 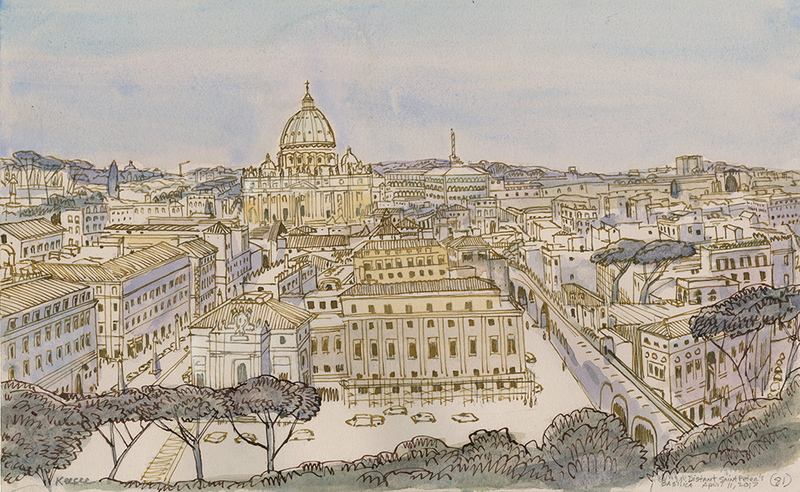 The drawings from Rome combine ancient monuments, 16th-century baroque and the modern, which Keesee says is intentional. “No matter where you go, even the ancient sites, modern life is all around. That’s the subject matter I tried to put in those drawings,” he said. Keesee works on location to create pencil sketches, then later applies ink and watercolor to complete his compositions—a practice borrowed from 19th-century painters. The exhibition features a variety of architectural landmarks and everyday street scenes, providing a rare glimpse into the artist’s working process. Keesee borrows the procedure of beginning his sketches on location partly as an homage to art history, and partly out of convenience. “Artists always had to carry everything. That’s a long tradition. The more you carry with you, the harder it is to get around. That’s a big part of it, being able to produce a lot of work and then coming back to finish it over time,” he said. The exhibition also includes five of Keesee’s landscape paintings in oil. 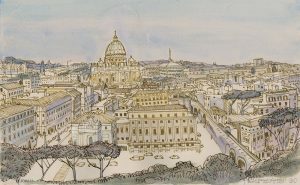 He said the process for creating his artwork varies from the quiet nature preserves that inspire the landscapes to the bustling city streets of Rome. He appreciates the opportunity to chat with people from all over the world when he works in public. Keesee encourages his audience to interact with the art by filling in some of the details as they view his images. While his goal is to draw accurately with regards to proportion and perspective, he deliberately leaves some of the architectural details less defined. “I’m wanting the audience to become an active participant in the piece, and, either through memory or imagination, to complete the drawing. That’s a big part of it,” he said. In his latest book, “Less Oil or More Caskets: The National Security Argument for Moving Away from Oil” (Indiana University Press), Ballard explores the impact of moving the United States’ transportation technology to a “post-oil” model. With 70 percent of the oil in the world being used for transportation, the book makes the case for alternative transportation fuels with the goal of saving U.S. troops’ lives, defunding terrorism and reducing the federal budget. “With autonomous vehicles and transportation fuel changing, people will have to get comfortable with this. It’ll be disruptive, but ultimately it will change people’s lives for the better,” Ballard said. Ballard will host a discussion about the book at 6:30 p.m., Monday, Feb. 11, 2019, in the Schwitzer Student Center (UIndy Halls B & C) at the University of Indianapolis. Ted Frantz, professor of history and director of the Institute for Civic Leadership & Mayoral Archives, and Laura Wilson, assistant professor of political science, will join him for the discussion. A question-and-answer session and book signing will follow, with books available for purchase. Register here for this free event. Integrating into a new society is no small task. A new collaboration between the University of Indianapolis Department of International Relations and the Burmese American Community Institute (BACI) seeks to make that transition a little easier. More than 19,000 refugees from Burma have migrated to Indianapolis in recent years, according to the BACI website. The University’s partnership with BACI began six years ago with a vision to create a welcoming, vibrant environment for refugees and the community as a whole. This semester, seven graduate students and 14 undergraduate students majoring in international relations will provide more than 400 hours of social services to BACI community members, including advocacy, teaching English, tutoring kids for SAT exams and preparing for citizenship exams. Each student chose an area of focus that was meaningful to them. “The opportunity to help the Burmese immigrant community is not only a humbling experience but an avenue to discover the need for continued collaboration within the community,” said Craig-Anesu Chigadza ‘21 (international relations, psychology). More than 200 people will be impacted by this partnership, said Jyotika Saksena, associate professor and graduate director of the international relations program. 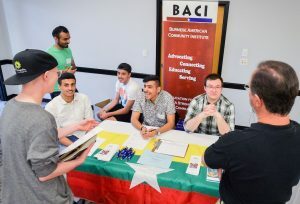 The project will immerse students with BACI, helping them understand how non-profits work and make connections between the role played by international agencies and local refugee resettlement agencies. “It feels very rewarding to help Burmese immigrants. I really admire BACI’s staff and their commitment to assisting the immigrants and refugees and establishing institutional and cultural ties between Myanmar and the United States for the betterment of both places,” said Reagan Kurtz ‘19 (history, political science, international relations), who will be assisting with SAT test preparation this semester. 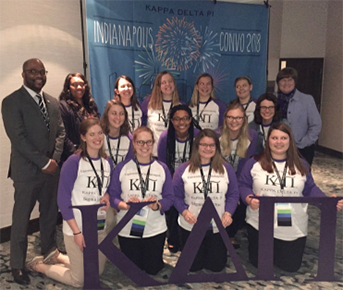 Nearly a dozen School of Education students from the Sigma Omicron Chapter of Kappa Delta Pi attended the 2018 Kappa Delta Pi International Convocation in Indianapolis in November, led by Nancy Steffel, professor of teacher education. School of Education Dean John Kuykendall also attended, along with other faculty and alumni. As the Lucinda Rose Award winner for Counselor Excellence 2017, Steffel presented the counselor regional awards. 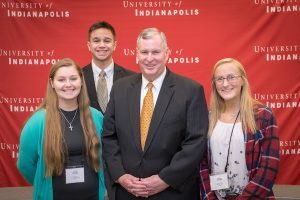 Steffel served as counselor of UIndy’s KDP Sigma Omicron Chapter for 20 years, an achievement which also was acknowledged by her induction in 2017 into the Eleanor Roosevelt Society. The two new counselors who will take her place, Brittany Dyer, career navigator with the Professional Edge Center, and Jennifer Grace, assistant professor of teacher education, joined Steffel at the KDP Convocation. 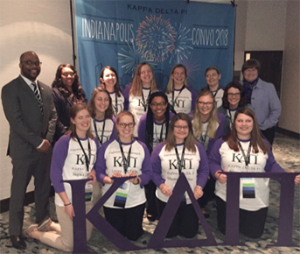 “With the Convo being held in Indianapolis this year, I felt it was important that our KDP members be Indy conference ambassadors and co-present in workshop sessions alongside our outstanding faculty. UIndy teacher candidates continue to be some of the most attractive students for jobs in the teaching profession. Dr. Steffel and Dr. Grace are doing an exceptional job creating high-impact opportunities for our KDP members,” said Dr. Kuykendall. Chapter officers included elementary education seniors Marissa Ellsworth, Mackenzie Atto, Cassidy Smith, Grace Kinsey and Leanna Leatherbury ’19 (history). Chapter officers-elected included elementary education juniors Kiley Tompsett, Teyler Siples, Brianna Brechbuhl, LaShonica Smith, Olivia Page and Jacqueline Krall. Other participating faculty included John Somers, Department of Leadership & Educational Studies co-chair, Angie Ridgway, professor of teacher education, Deb Sachs, Teach (STEM)³ program director and Donna Stephenson, instructor. Students and faculty presented poster sessions and had the opportunity to hear renowned educators speak on a variety of different topics including STEM education, literacy strategies and sustainability. Mackenzie Atto ’19 said she appreciated the chance to network with educators ranging from Indianapolis to international locations like Nigeria and Uganda. “This conference opened my eyes to the diversity of education around the world. There is so much variety in teaching around the world, yet we all share the same passion for education,” Atto said. KDP President-elect Kiley Tompsett ’20 found the breakout session on student teaching particularly informative. “The idea that stuck out the most was that I might have a different teaching philosophy or teaching style than my cooperating teacher, but I will still learn so much about what to do or even what not to do in my future classroom,” Tompsett said. 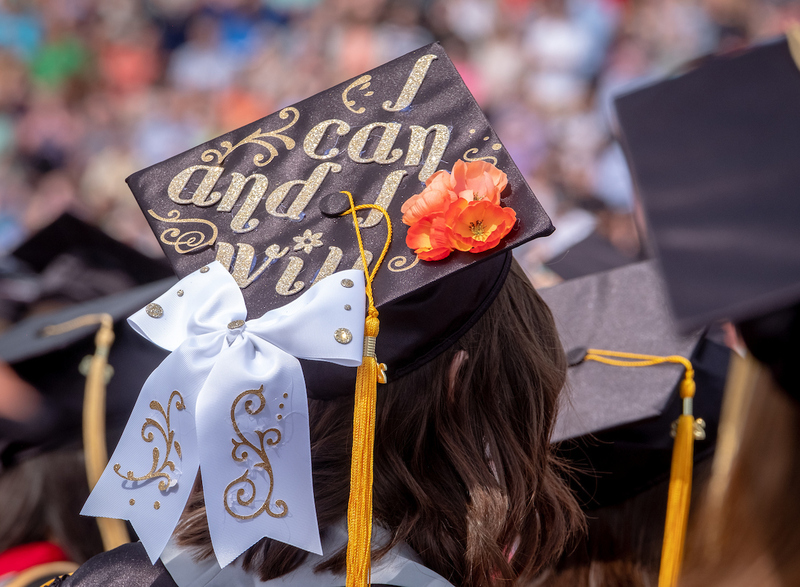 For Nancy Steffel, the convocation capped off a career of inspiring excellence in the University of Indianapolis School of Education. 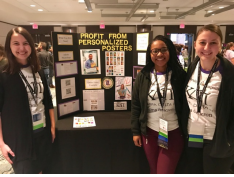 “Profit through Personalized Posters” Presenters:, Leanna Leatherbury, LaShonica Smith, Cassidy Smith, Jacqueline Krall, Sigma Omicron Chapter. “Teaching Coding with SCRATCH and Seesaw” Presenters: Mackenzie Atto, Marissa Ellsworth, Grace Kinsey, Seniors, and John Somers, Sigma Omicron Chapter. “Engagement, Connections, and Motivation: Designing Effective Lessons for All Content Areas” Angelia Ridgway, Donna Stephenson, Deb Sachs, Sigma Omicron Chapter. “Adolescent Brain: What’s Going On In There?” Deb Sachs, Sigma Omicron Chapter. Learning Lab for all undergraduates on Education for Sustainability, co-presented by Nancy Steffel and Faye Snodgress. A nationally known forensic archaeologist will share secrets revealed by the discovery of an iron coffin in a talk at the University of Indianapolis Nov. 16. 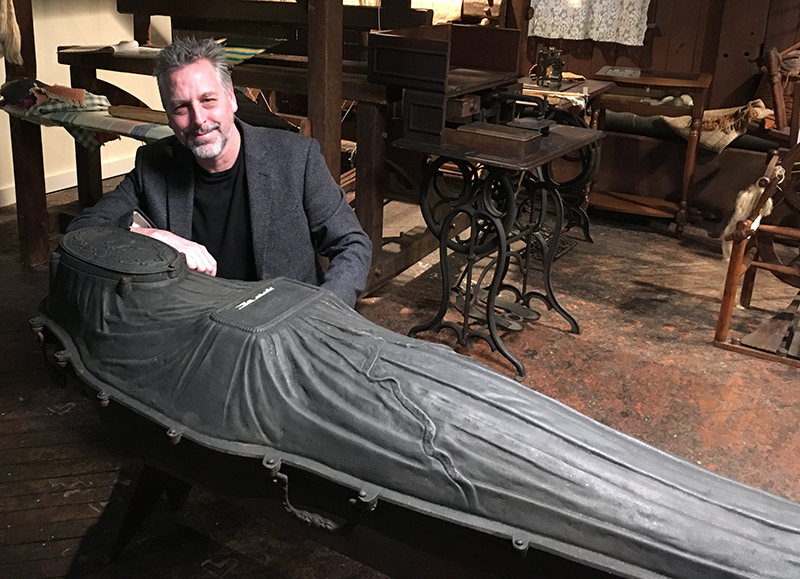 During “American Mummies: The Industrial Birth of the Eternal Dead,” Scott Warnasch will speak about his most recent episode of “Secrets of the Dead – The Woman in the Iron Coffin” that aired in October 2018 on PBS. 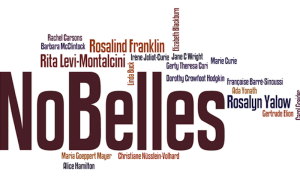 The event will be held at 5:00 p.m. in Lilly Performance Hall in the Christel DeHaan Fine Arts Center. A question and answer session will follow the lecture. Krista Latham, director of the University of Indianapolis Human Identification Center, is organizing the talk. Latham’s work to identify the remains of migrants who died while crossing the southern border has been nationally recognized. Register here for this free, L/P event. Warnasch, a consultant who conducts field and lab work in forensic archaeology, will discuss the investigation surrounding the identity of a woman found inside a Fisk iron coffin that was disturbed by construction crews in New York City in 2011. The woman was identified as a descendent of the St. Mark AME (African Methodist Episcopal) Church community, and the discovery shed light on early African-American history and the development of the AME Church. The iron coffin, which was responsible for the woman’s remarkable level of preservation, was expensive yet very practical during the early years of steam travel. Many historical figures were buried in these coffins; however, in this case the coffin contained an ordinary citizens, Warnasch said, and a well-preserved body can reveal details about the overall health and customs of a particular social group in that historical period. Originally reported as a potential crime scene, investigators in New York realized they were in fact dealing with an archaeological site more than 150 years old. The deceased was identified as Martha Peterson, who died of smallpox around 1851. Warnasch said the case highlights the expertise that archaeologists can contribute to the forensic field. “Archaeologists are specifically trained to do exactly the meticulous documentation and step-by-step process of investigation and body recovery that most law enforcement officers are not trained to do,” Warnasch explained. Warnasch’s professional experience includes leading the human remains recovery operation at Ground Zero in the wake of the World Trade Center attack on September 11th, 2001. 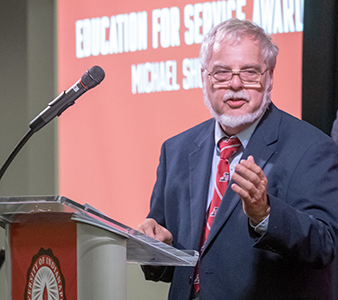 Judge Michael Shurn was honored with the 2018 Education for Service Alumni Award. Pulaski County Circuit Court Judge Michael Shurn ’71 will provide a lecture on Monday, Nov. 5, 2018 as part of the Pre-Law Student Association (PLSA) Judicial Lecture Series. The free event, which is presented by the University of Indianapolis Pre-Law Student Association, takes place at 7 p.m. in the Schwitzer Student Center, UIndy Hall A. L/P credit is available. Judge Shurn will discuss his broad range of experience, including civil, criminal, administrative, juvenile and probate law, and his familiarity with the many aspects of life that the law touches. “As judge of a court in rural Indiana, I’ve seen cases from splitting Tupperware to first-degree murder. You see it all. The good, the bad, the ugly, and all the secrets blowing in the winds of Hoosier cornfields,” Judge Shurn said. “With over 40 years of experience in the law, many of them sitting on the bench, Judge Shurn is a wealth of knowledge not just for those interested in pursuing a legal career, but for any student who plans on entering the professional workforce,” said Dr. David Root, assistant professor of political science and pre-law advisor. Dr. Root explained the need for legal professionals in rural areas, and noted that lawyers working in those locations tend to take on a bigger role in the community compared with their urban counterparts. An avid community volunteer, Judge Shurn has worked extensively with the Pulaski County Historical Society, Boy Scouts, 4-H, Winamac Kiwanis Club and his church, which earned him the 2011 H.J. Halleck Award for community service. He also served six years on the University’s Alumni Board of Directors and remains active in UIndy events. Michael and his wife, Mary, have two children. Their daughter, Megan, is a 2003 UIndy graduate. The lecture is free of charge. Registration is encouraged. Contact Dr. David Root at rootd@uindy.edu. University of Indianapolis Visiting Fellow and former Indianapolis Mayor Greg Ballard visited Washington, D.C. this week to participate in a Politico panel discussion, Geography of Opportunity, about ways the federal government can help cities prosper. The group was focused on finding practical, concrete solutions that have the potential of being supported by policymakers in Washington and beyond.